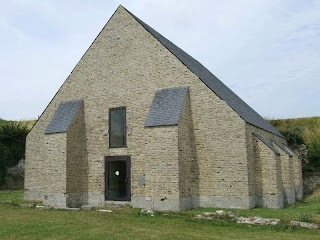 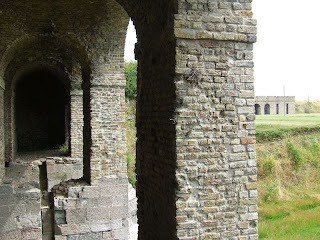 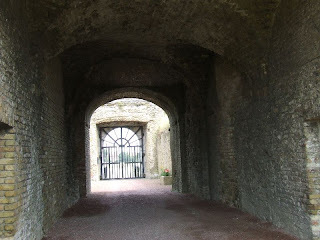 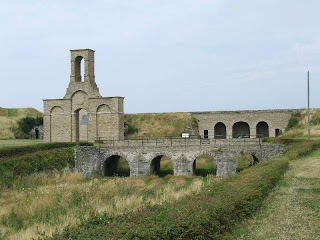 A fortification was built on this site as early as 1525 to protect the sluices which allowed water in to form a moat and act as a defence to the West of Calais. 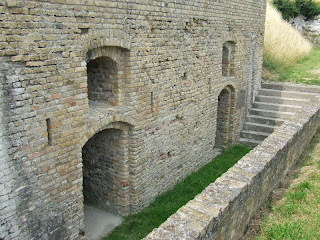 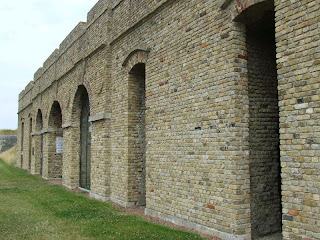 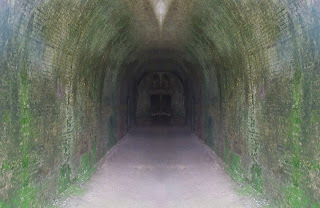 The current bastioned fort was designed by Vauban in the late 1600s, and still served the same purpose, with arches allowing water to flow through the centre. 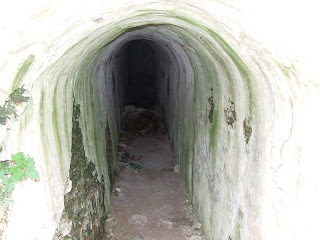 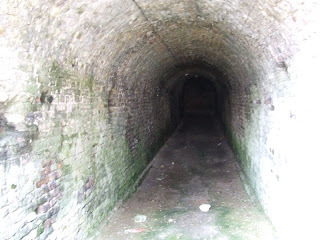 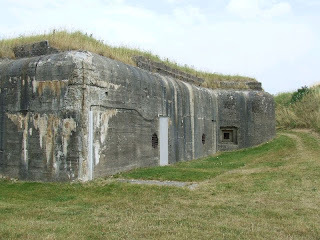 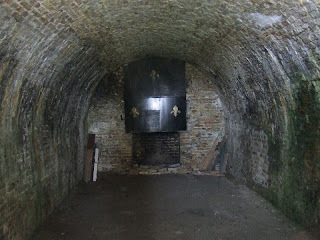 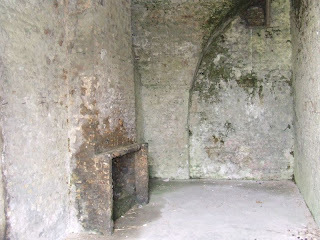 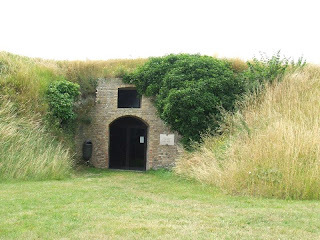 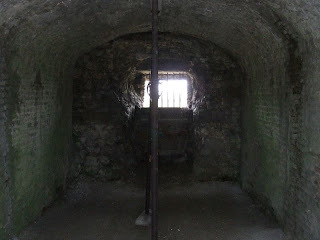 The fort has had many alterations over the years, and even contains a concrete WW2 bunker within it. 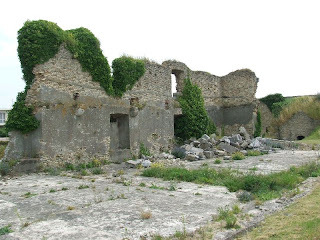 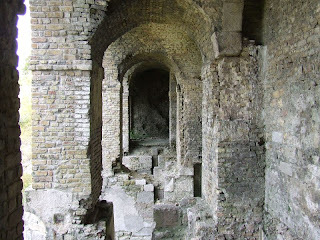 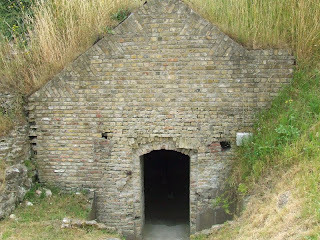 Unfortunately, most of the surface buildings were destroyed during the war, although their foundations and the remains of cellars can still be seen. 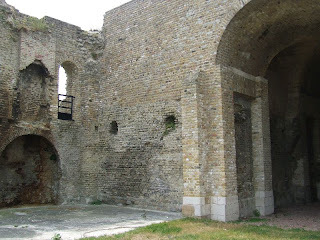 The fort is only open during the summer, but entrance is free, it can be found near the Auchan Hypermarket.